DALLAS – (Oct. 10, 2016) – Phillip J. Jones, president and CEO of the Dallas Convention & Visitors Bureau (Dallas CVB) today announced the appointment of Renee McKenney, CMP, to Senior Vice President / Chief Experience Officer. The Dallas CVB is the first in the country to create a C-level role and entire division focused on the customer experience. "Dallas is making the total visitor experience our number one priority – engaging front line employees at airports, hotels, attractions, meeting spaces and other hospitality professionals – to make our brand and brand promise memorable and deliver best in class customer service to set our destination apart," said Jones. In her role as CXO, McKenney will provide strategic direction and operational leadership to the organization's customer service teams that currently include Client Services, Strategic Alliances and Visitor Information. McKenney, a top-performing hospitality professional with nearly three decades of experience, most recently served as National Sales Director for Disney Destinations – the Walt Disney Company. "I am so pleased to bring my experience from the Walt Disney Company – a brand known for customer experience and customer service – to the Dallas CVB," said McKenney. "The Dallas CVB's goal is to become the recognized leader in customer service and visitor experience and I'm excited to lead an exceptionally committed customer service team." Before working for the Walt Disney Company, McKenney was Vice President of Strategic Alliances for the Dallas CVB, Associate Vice President and Senior Director of Global Accounts for HelmsBriscoe and Vice President of Events for Genesco Sport Enterprises. She also held senior roles at Southwest Airlines and at Adam's Mark Hotel, now Sheraton Dallas. "Renee has leadership experience in optimizing customer engagements and interactions to bring the value of Dallas to life for our customers," said Jones. "She comes back to the Dallas CVB with a solid reputation and relationships in every corner of the local and national hospitality industry." 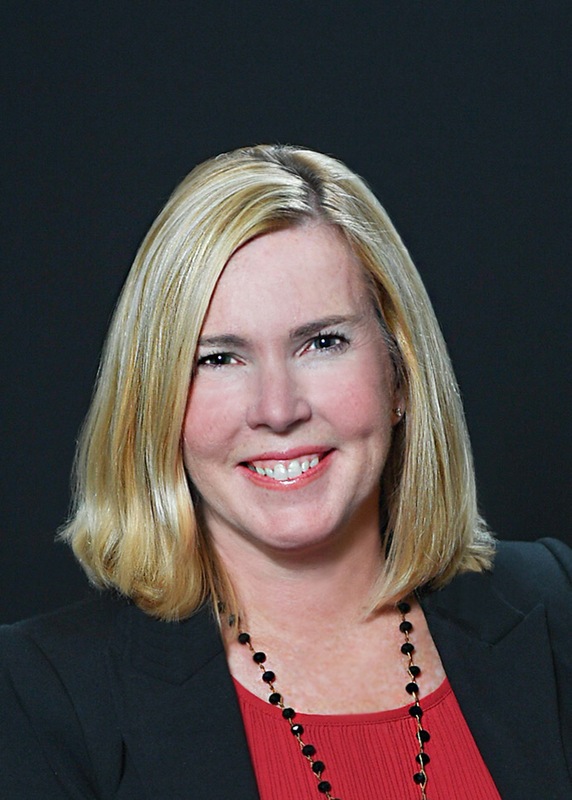 McKenney is a certified meeting professional and a current member of ASAE, PCMA and MPI and has served as the PCMA Host Committee Chair in 2010 and the ASAE Host Committee Chair in 2012. McKenney is a graduate of Highland Park High School and the University of Texas at Austin.